The sun is beginning to set to the west coast of the California horizon. My brother and I are on our way down to San Deigo to visit our cousin for a laidback relaxing weekend of drinking, smoking, and eating good food. 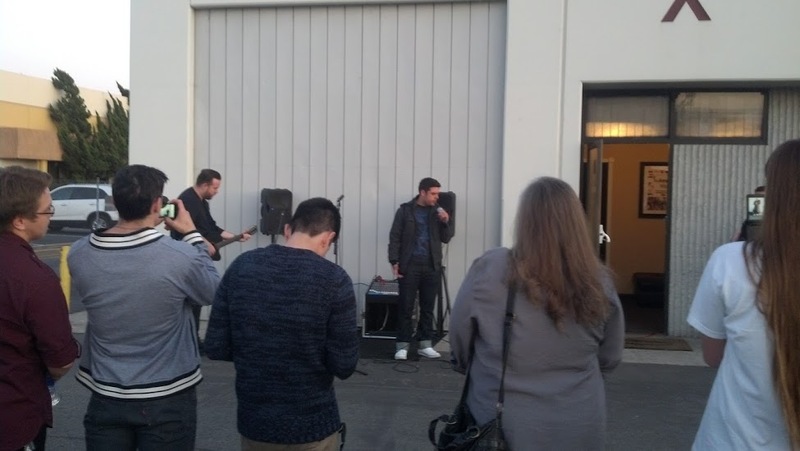 We decide to make a pit stop in Anaheim first to check out a meetup that is happening at ReAmp Studios in a warehouse complex off Cosby Way in Unit X. The car rolls up to where the event is taking place. We park off to the side where no one can see us yet. I jump outside slowly and start taking photos of the surrounding area like usual when scoping out a place. Sticking to the concrete mud-spattered wall, I walk around the building following the sounds of people singing. A group of artists gather by watching and vibing to the rhythms. Holger greets me and lets me know that I can explore the inside of the studio. 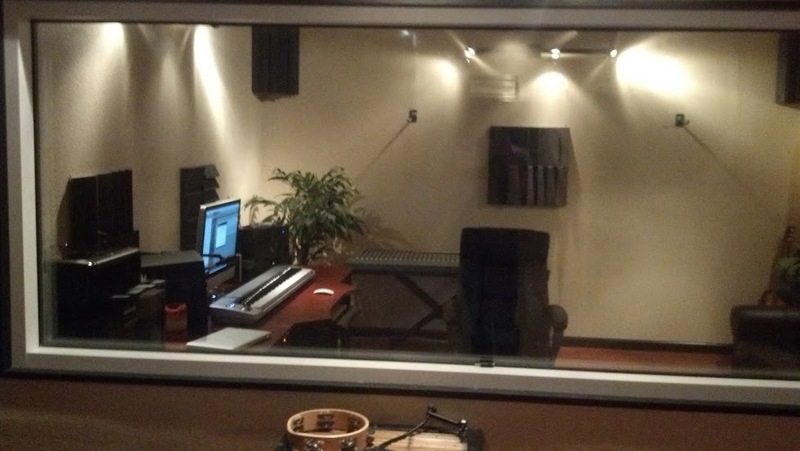 Slipping in opens up the world associated with the recording environment located there. 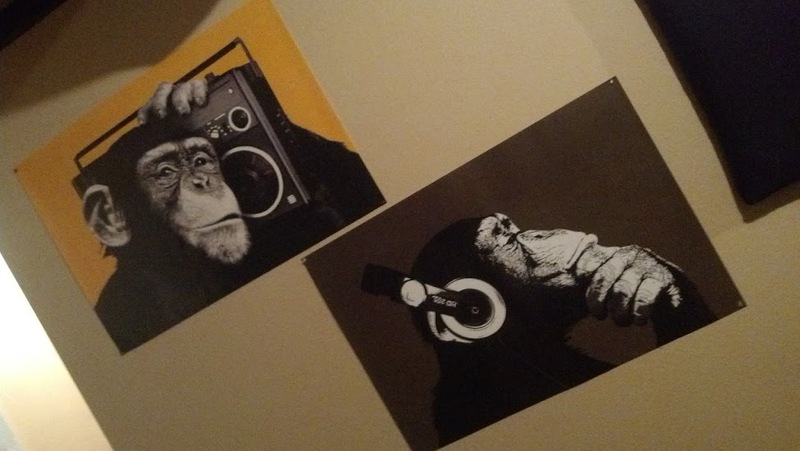 Posters of inspirational bands line the plaster. 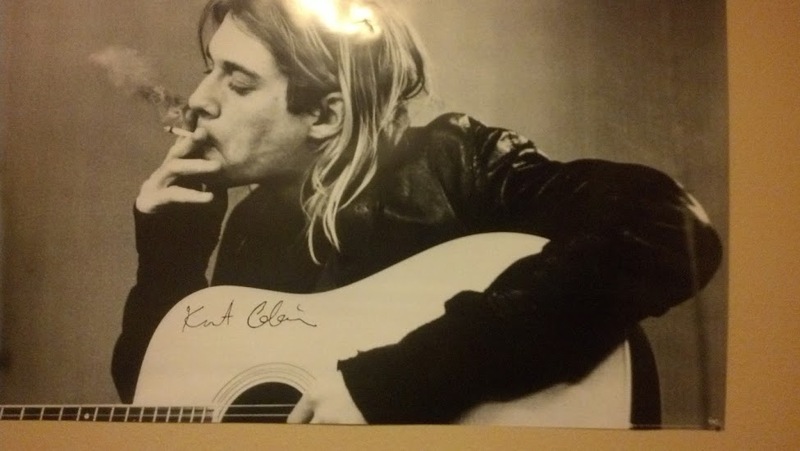 Even a signed picture of Kurt Cobain creates an aura of creativity radiating from the photo. As people start funneling back in, I leave. The adventure must continue south where family and friends await.